The good news on the Zika front is that transmission has been decreasing in the Caribbean including Puerto Rico. 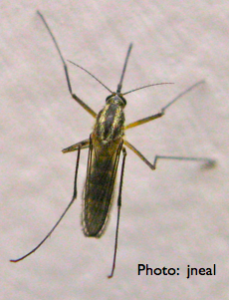 The unanswered question: Is lower transmission a seasonal effect due to mosquito phenology? Or is the reduction more permanent.